With its pale rose colour, this Rosé shows aromas of red fruits, fruit drop, and some spicy notes. 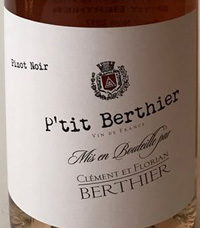 On the palate the wine shows both the suppleness and refreshing acidity of the Pinot Noir. Heaps of red fruit aromas with hints of spice on the nose. Golden yellow with green undertones, bright and clean. Very intense on the nose with ripe yellow and white stone fruits (apricot and peach) and white flowers bringing freshness. Round and full, very balanced with a long mineral finish. Breads, Cured Meat, Rich Fish, Soft Cheese, White Meat. 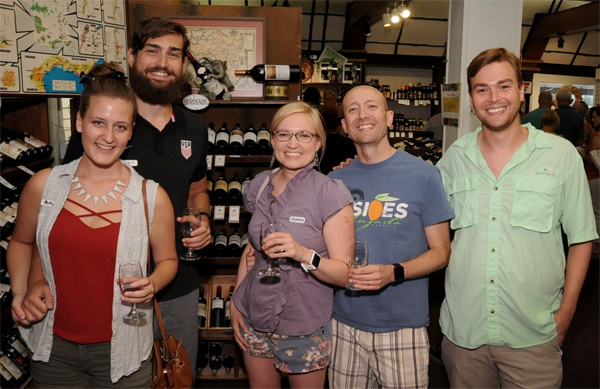 Their philosophy is to employ environmentally sound viticultural techniques, and in the cellar to use the least amount of intervention possible. Christine has obtained an organic certificate for her wines from the Deutschepradikat. 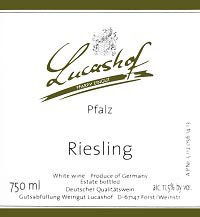 The Pfalz region is known to make Riesling that is a bit drier in style and fuller in body, and this wine is no exception. 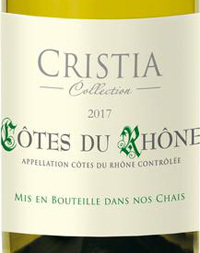 Starts out with tropical fruit aromas on the nose, pineapple, mango, and is rich and round in the mouth finishing with good acidity in a dry, yet crisp finish. 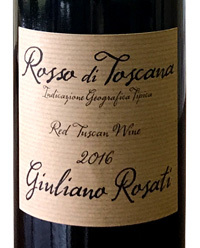 Sangiovese, Merlot. 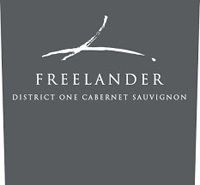 A rustic red wine with flavors and aromas of ripe cherries, blackberries, and zesty black pepper. Smooth tannins, acidity, and structure make this wine a perfect choice for many of your favorite dishes. This 100% unoaked Carignan The nose is bursting with notes of cherry, plum, rose petal, cinnamon, lavender, and anise that lead to a bright palate of cassis and blackberry. There are hints of mushroom and earth underneath the dark fruit. A touch of black pepper spice and a solid dose of structural tannins round out the wine.